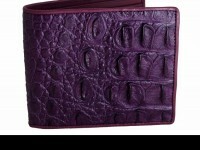 Our mens leather wallets are loaded class and they don't come much better than this genuine crocodile leather wallet. 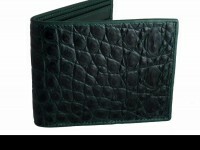 Time to upgrade to a Real Mens Leather Wallet... 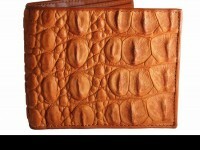 Your wallet looking a bit old and boring? 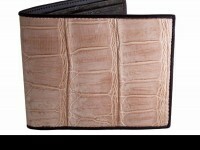 Long favored by the leading international fashion houses, croc leather is always in demand and always in style. 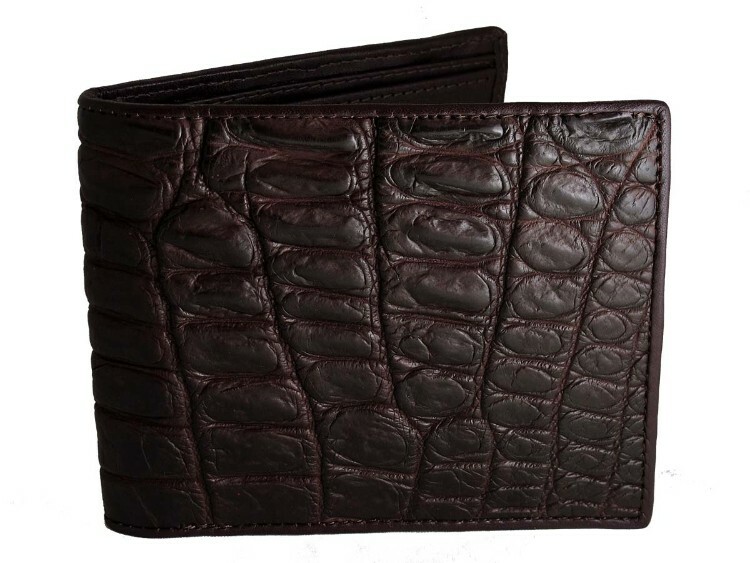 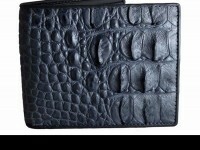 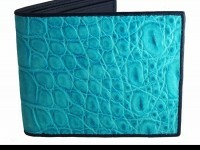 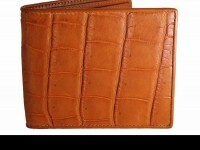 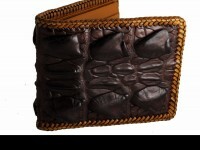 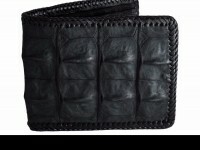 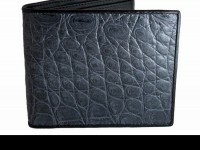 This crocodile wallet looks and feels amazing, get yours today! 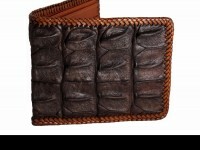 Handmade crocodile leather wallet. 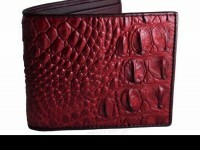 Get noticed with a Real Mens Wallet.